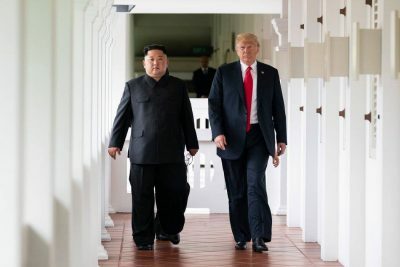 Selected Articles: Kim-Trump Summit: Genuine Negotiation or Mere Lip Service? Washington doesn’t negotiate in good faith, especially with sovereign independent countries like North Korea – demanding everything in return for what inevitably becomes empty promises. US hostility toward the DPRK has been implacable since the late 1940s, irreconcilable differences separating both countries.